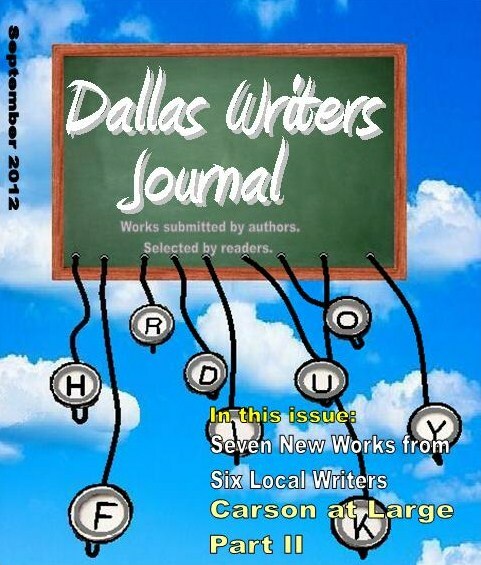 Check out the September 2012 issue of The Dallas Writer's Journal! 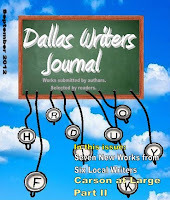 They published a fun little sci-fi short story that I wrote a while back. It's called "Toby's New Home". You can read it online here--go to page 8.